The recipe for the perfect bang seems to have been found by Asian producer Oppo. In addition, the new Oppo R17 is the first smartphone to feature the Gorilla Glass 6 shield around the screen and the Snapdragon 670 chipset. Available in pink and blue color variants, Oppo R17 comes with a 6.4 "screen that fills almost all of the front of the phone. The much-criticized "bang" cut at the top has been greatly reduced, compared to other competing products, the lost display area being negligible in this way. Recommended as a premium smartphone, the Oppo R17 features 8GB of RAM, 128GB of internal storage space and uses Full-HD + resolution (1080 x 2280 pixels). Returning to Gorilla Glass 6, this does not make the screen more scratch-resistant than the Gorilla Glass 5 solutions, but should provide more protection against accidental drops. Produced by Qualcomm using the 10 nm manufacturing process, the Snapdragon 670 chipset features an eight-core Kryo 360, an Adreno 615 series GPU, and an LTE X12 modem capable of up to 600 Mbps through mobile internet connections. Of course, the list of endowments includes the AI ​​capabilities accelerated by the new Qualcomm chip. The lovers of pictures have a main room with 16MP + 5MP and LED flash. Above the screen we find a 25MP front camera with f / 2.0 lens and optimized for self-picture. The double-sided glass enclosure houses a 3500 mAh battery that promises at least one day of worry-free use. According to the announcement made at the launch event, proprietary Oppo VOOC technology allows two hours of extra talk time with only 5 minutes of fast charging using the USB-C cable. On the side of the carcass we also find a 3.5mm jack for music lovers. 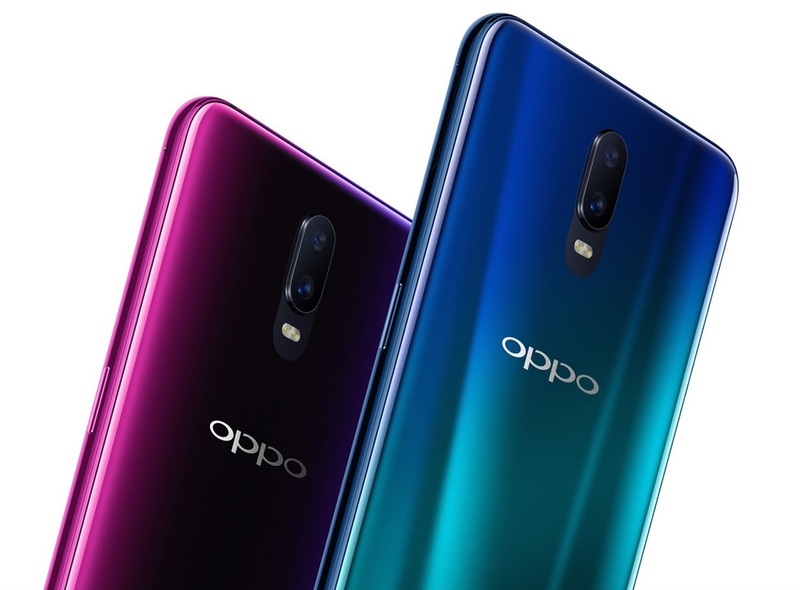 Equipped with a personalized Android Oreo edition called ColorOS 5.2, the Oppo R17 will be available from Asian stores as of August 18, at a price that has not yet been determined.